Pintails are SUPER versatile, and when properly setup with performance components, they are some of the best board options for cruising and carving, but it's worth reiterating: No board does it all. Before you buy, you should think about how your Height (every longboard will ride differently for small riders vs big riders), your Weight, your Location (Big hills? Small hills? No hills??) 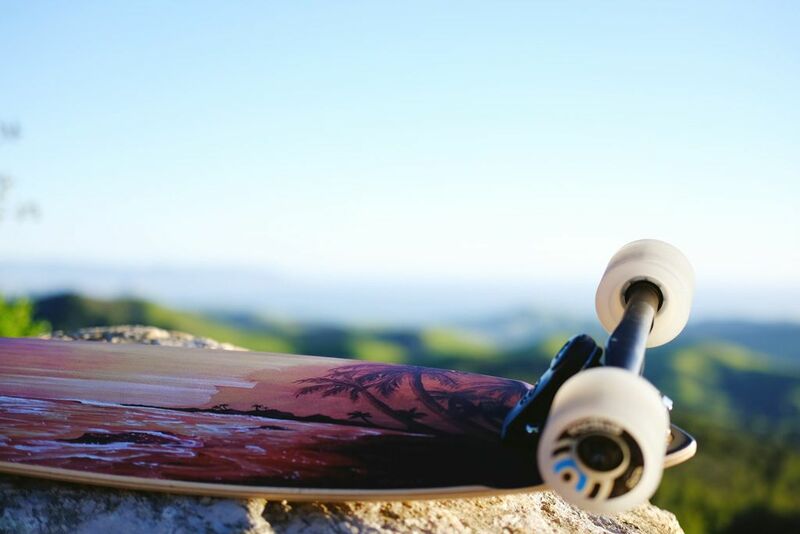 and your budget ($$$, $$ or $) will impact what Pintail Longboard will work best for you. Pintail Longboards are good for almost anything you can think of while riding your longboard under 25mph. Cruising and Carving (though MAJORLY impacted by components) are a Pintail's best friend. Can you use Pintails for higher speed downhill? You can bomb a hill or two for sure and you may find some pintail-esque downhill decks, or truck / wheel setups, that work great. Usually downhill decks will be wider than a traditional Pintail in order to take more advantage of the concave built into the board's mold shape. 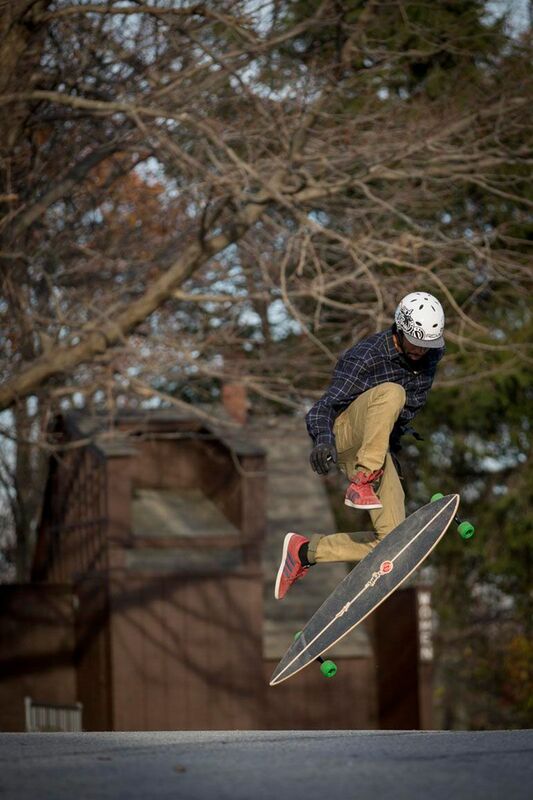 What about using Pintails for Longboard Tricks and Freestyle? Not the best on a Pintail shape, but there are a lot of tricks that you can do for fun on a Pintail — Pintails just don't make Tricks easier as a general rule. Of course any board with even a little tail can be popped and Pintail Longboards are no different. 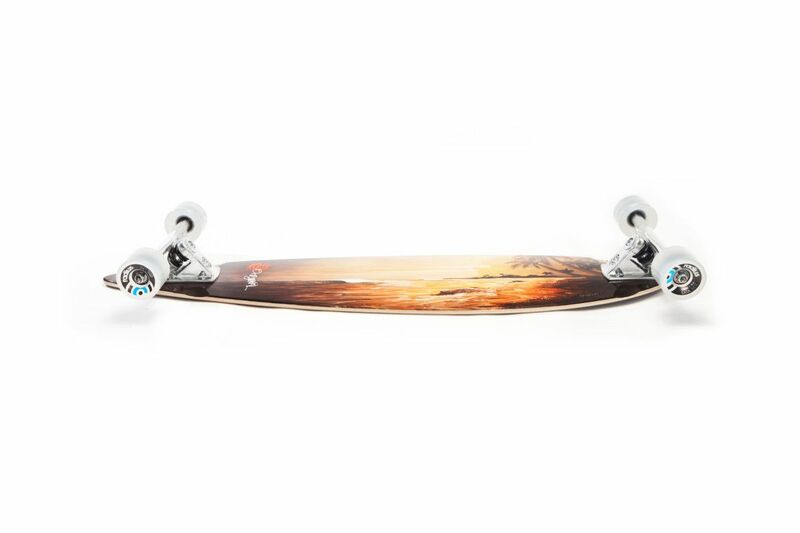 As mentioned that leaves Pintail Longboards best for the longboard cruising, carving or surf / snowboard simulation realm. 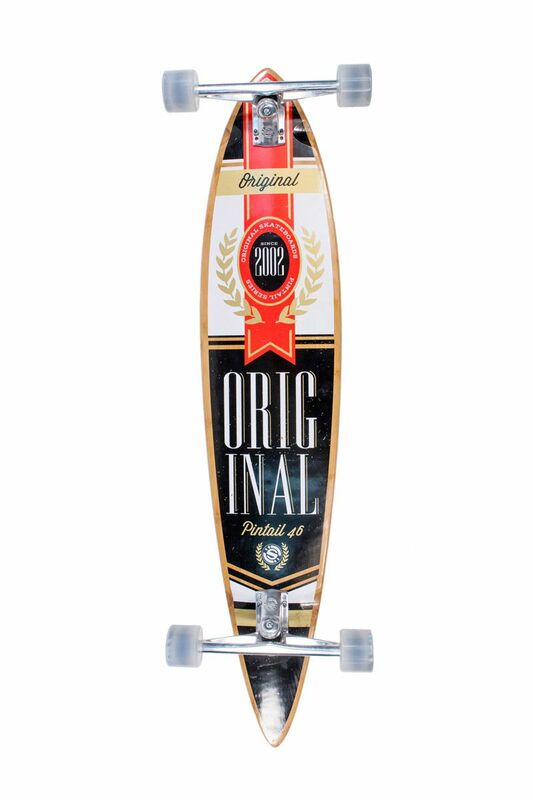 In fact, when we looked at the best LONGBOARD SETUPS THAT RIDE LIKE SNOWBOARDS one of the top options was a Pintail. Generally Pintails work best on small hills and flatland. 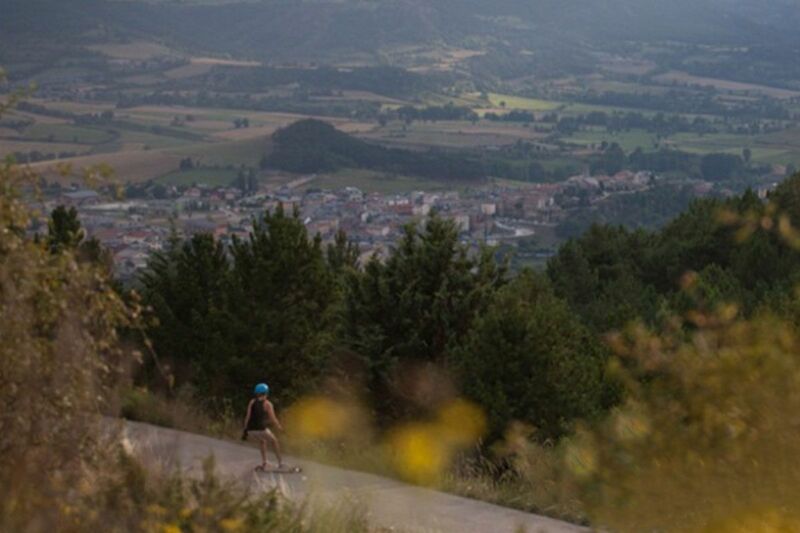 Interestingly, having the right board and components on smaller hills or flats is at least as important—if not more important—than having the right complete setup on steeper stuff since riding mellow stuff translates to less 'power' coming from the hill and more need to rely on your board and components to generate speed from your carves.